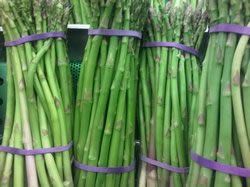 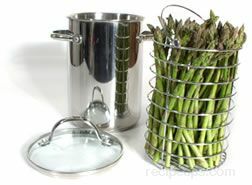 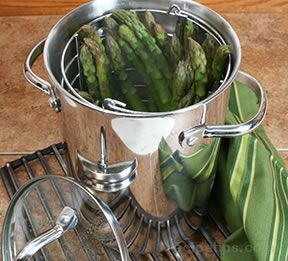 Steam asparagus in stearmer or in a frying pan filled with cold water to cover asparagus. 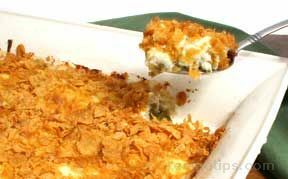 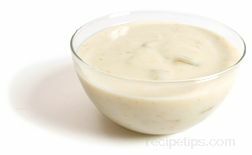 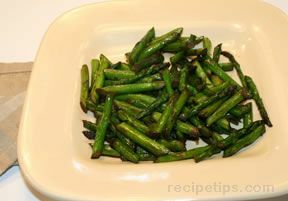 Simmer until crisp tender, approximately 10 minutes. 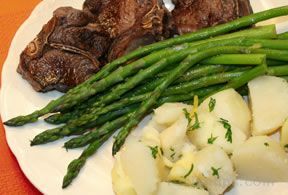 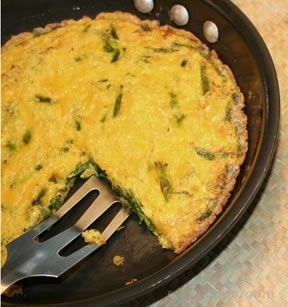 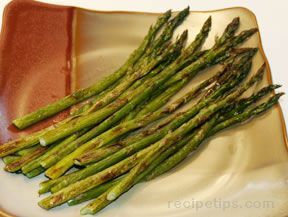 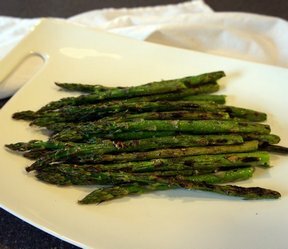 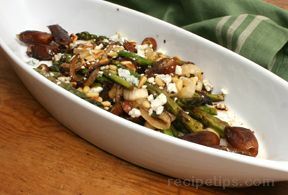 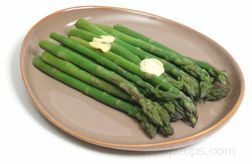 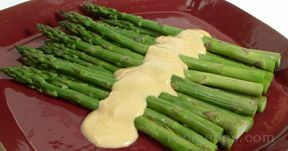 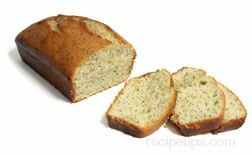 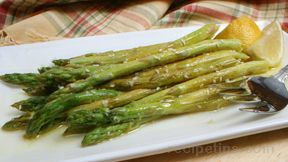 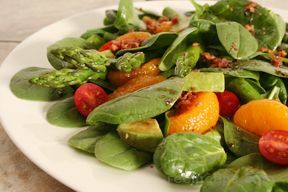 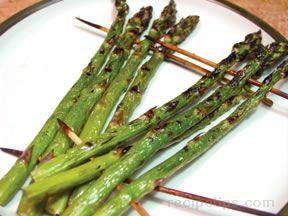 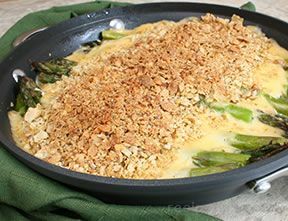 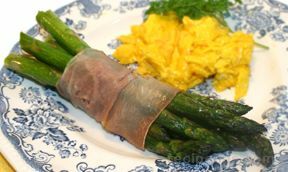 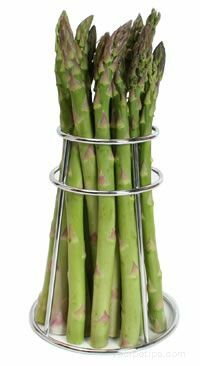 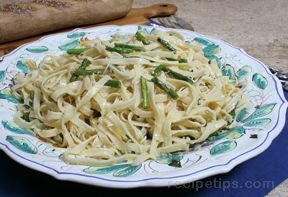 If using a grill pan, drizzle 2 tablespoons of olive oil on pan, heat to medium, place asparagus in a single layer on pan. 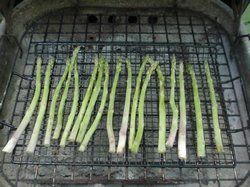 Grill until bright green in color, 5 minutes, then turn each spear and grill 2-3 minutes more. 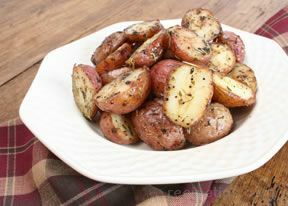 They should be bright green and have grill marks in places. 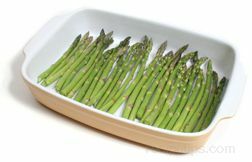 If steaming or simmering, remove to papertowels to drain, then place directly on a platter when done. 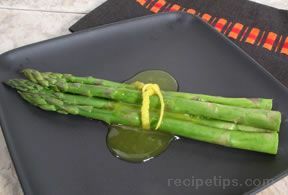 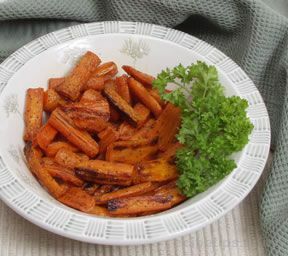 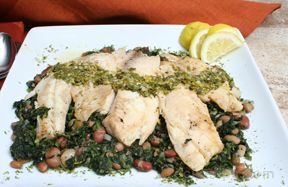 Drizzle with white balsamic vinaigrette and sprinkle with two tablespoons lemon zest.